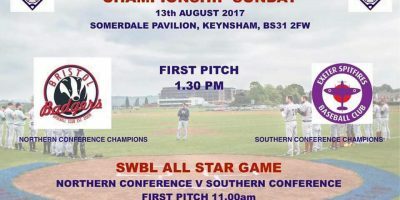 The Bristol Badgers powered past the Newton Brewers 50-2 in Devon in the latest round of SWBL matches while at Somerdale Pavilion the Bats were sunk 17-4 by Southern Conference pacesetters, the Plymouth Mariners. 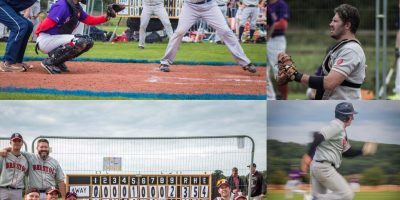 The Badgers registered 41 hits against the Brewers including 12 doubles and a triple, easily overpowering the Devon side. 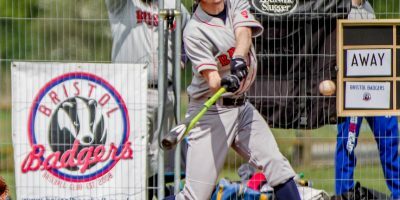 MVP Vilmantus Katinas led the way for the Badgers with six hits, four RBIs and five runs….